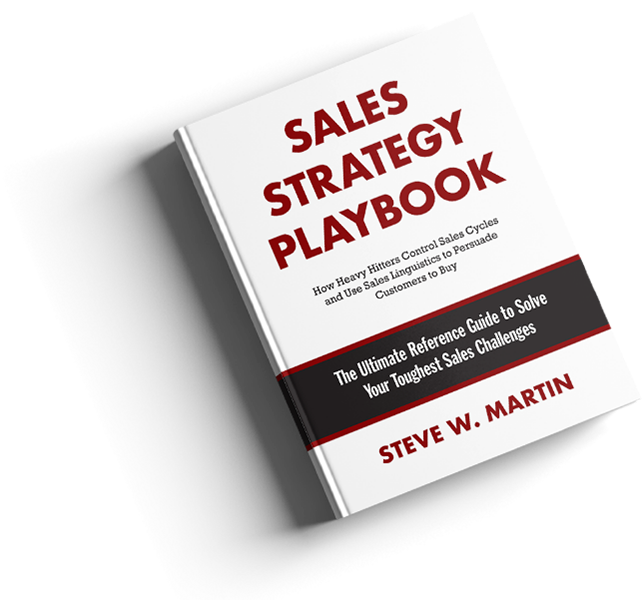 1.The Key Attributes and Metrics that Separate High-Performing Sales Organizations from Average and Underperforming Sales Organizations. 3. Key Success Factors and Differences Between Great and Average Sales Organizations. 4. How Compensation Impacts Organizational Performance. 5. A Comparison of High-Performing and Underperforming Salespeople. 6. 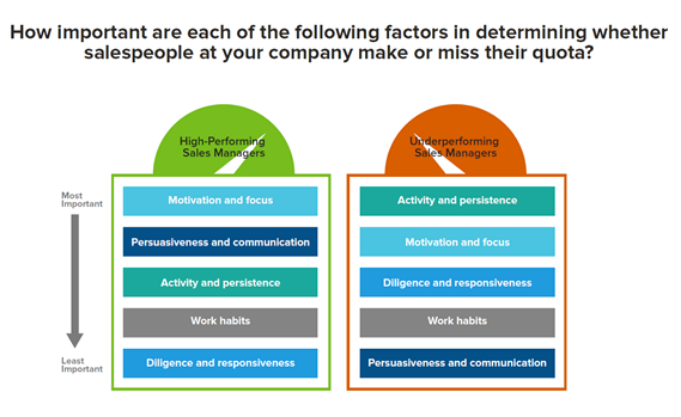 A Comparison of High-Performing and Underperforming Inside Salespeople. 7. The Persona (attributes, attitudes, and actions) of Top Salespeople. 8. How companies effectively utilize sales forecasting information to increase overall organizational performance. 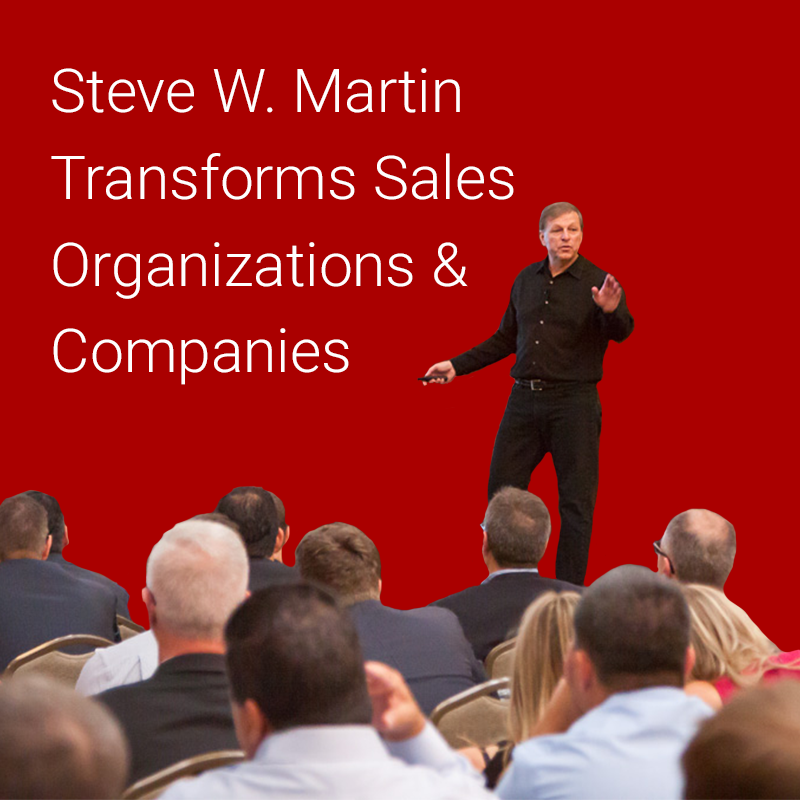 Steve Martin's sales management workshops are completely customized to your unique sales situation and address your critical sales challenges. Extensive pre-session interviews and background research is conducted to understand your market, competitive position, products, and salespeople. Workshops are customized to and use the terms and nomenclature of your products, company, and industry. The price of the half-day sales management workshop is $5,000 plus $45 per attendee which includes a copy of Heavy Hitter Sales Linguistics:101 Advanced Sales Call Strategies for Senior Salespeople or Heavy Hitter I.T. Sales Strategy for each student. The price of a full day workshop is $10,000 per day plus $45 per attendee and includes a book for each attendee. All research and preparation time is included in the fees. Please note that additional fees may apply depending upon travel requirements and all travel expenses (Steve is based in California) are prepaid in advance. 50% of fees must be paid in advance to lock in your training date and the remaining balance is due following the session. All fees are non-refundable should your event date cancel. All workshops are taught personally by Steve Martin. Sessions may be rescheduled without penalty depending on Steve’s availability.